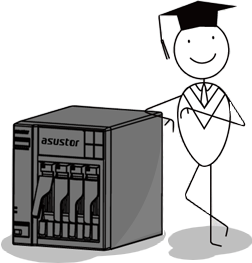 In the following examples we will show you how to access and change the TCP/IP settings on the ASUSTOR NAS. In order to access TCP/IP settings select [Settings] > [Network] > [Network Interface] and then select either the [LAN 1] or [LAN 2] depending on your connection. Next, click on the [Configure] button. The [Obtain IP address automatically] option is selected by default. Your NAS will use DHCP (Dynamic Host Configuration Protocol) to automatically obtain an IP address and DNS server. It is recommended that you use this option if you are not certain on how to manually set up your IP address. Before choosing the [Set up IP address manually] option, make sure that you can already see some values for IPv4 address, Subnet mask, and Gateway. After choosing the [Set up IP address manually] option, you will be able to manually enter or change the values for IPv4 address, Subnet mask, and Gateway. 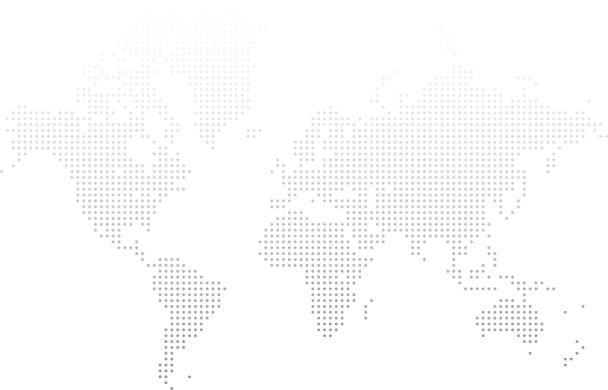 You can use either Dr. ASUSTOR or App Central to test your NAS for internet connectivity. The Dr. ASUSTOR function can be found under the System Information App. If you do not see any errors under the [Network] heading, then your NAS should be successfully connected to the internet. If you are able to access and use App Central, then your NAS should be successfully connected to the internet.